Get performance to match the sporty look of your ride. So no one can say its all show and no go. 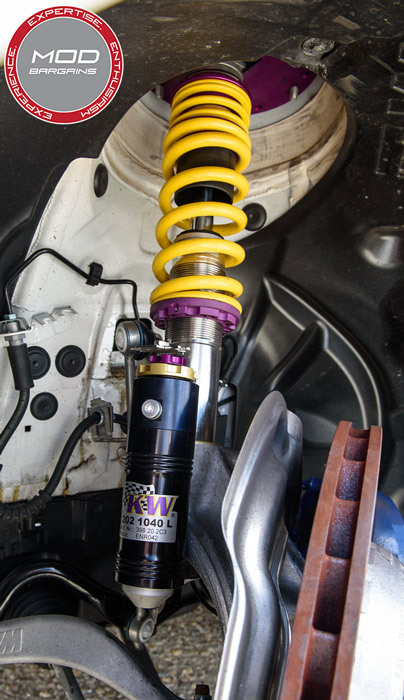 The Clubsport 3-way adjustable coilovers from KW are as close as you can get to achieve that full blown track car feel. 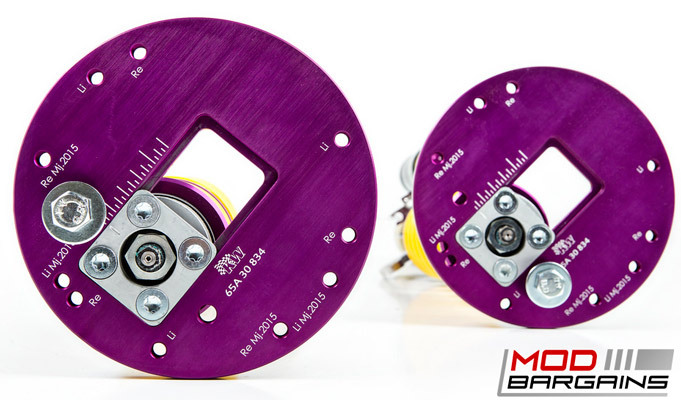 These are ideal for the extreme car enthusiast in mind who wants to attend track days, or go hard in the canyons. 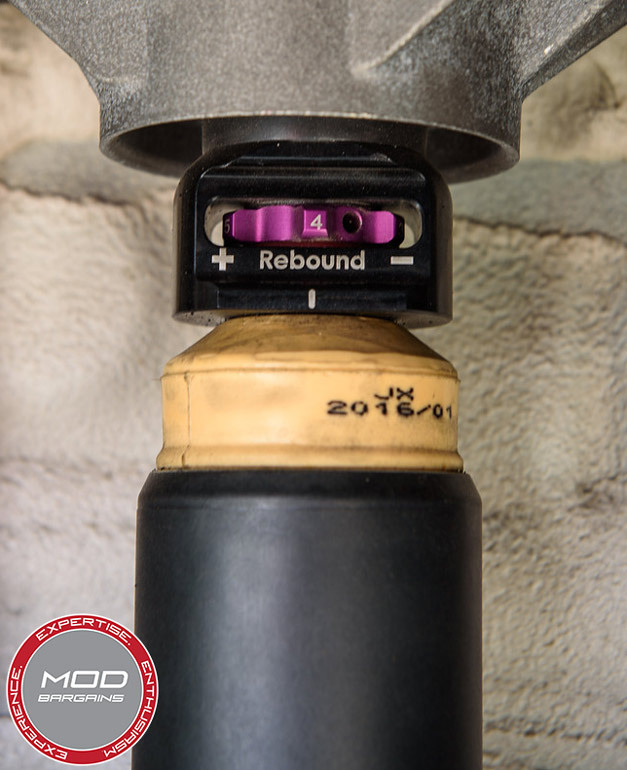 With 3 way adjustment settings, the Clubsports allow you to fine tune your ride all the way down to the vehicle load, tire characteristics, and track conditions or (canyons as some may prefer). 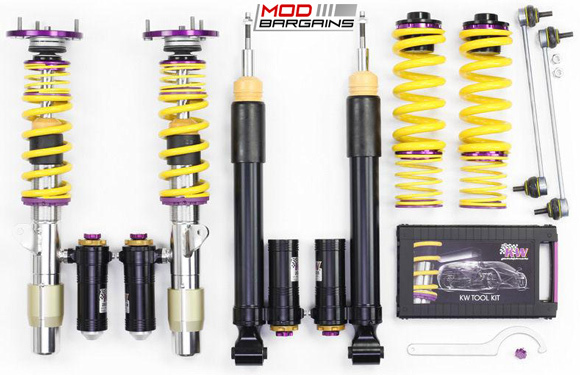 You get the suspension you need to get the full enjoyment and most out of your M2. 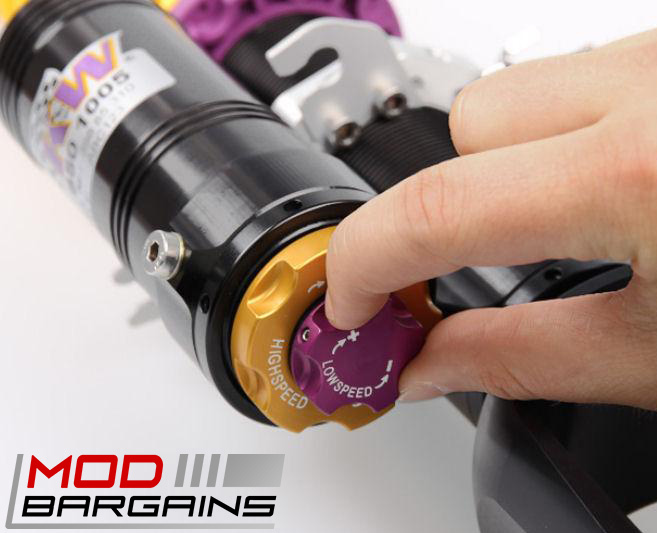 Inspired by race technology and made to be maintenance free. 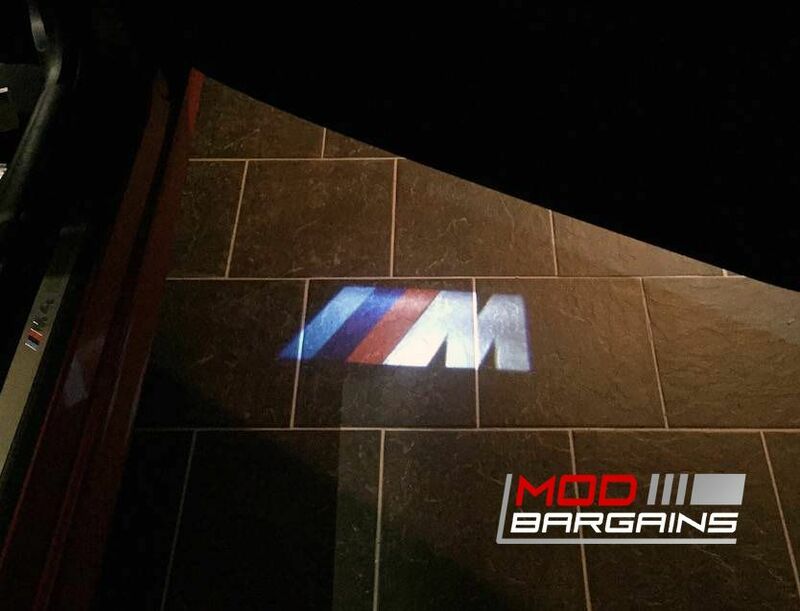 You know you cant go wrong with a set for your car. The quality that KW is known for will always show. 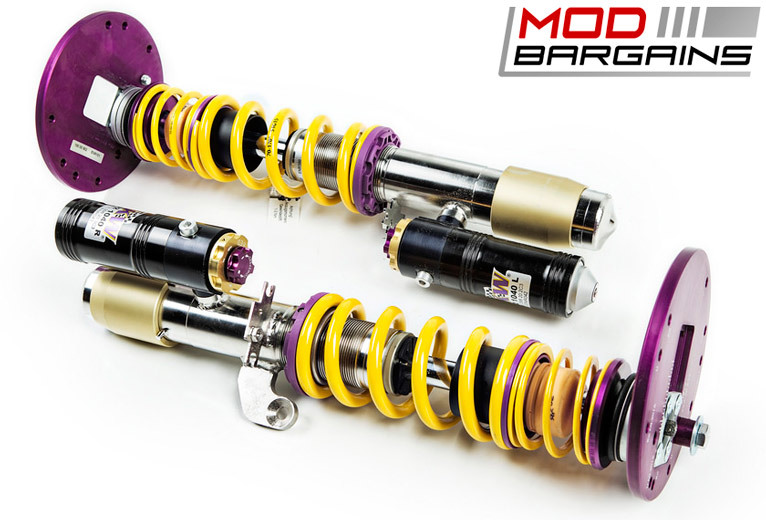 These coilovers are made to withstand more than brake dust and sand grains that will annihilate most coilovers on the market today. 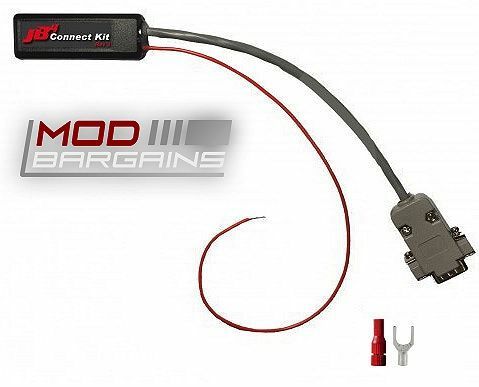 By hand you can be 16 clicks away from having a set up ready for the Nürburgring Nordschleife circuit race, or be ready for the highway and cities imperfections.